With new models of iPhones coming out on a regular basis, it is easy to start a collection of used models that you will no longer use. Instead of leaving them sitting in a drawer collecting dust, you should look into putting them up for sale. Older models have some value left in them, based upon their overall condition. Even broken models with cracked displays or water damage could be worth a small amount of cash. There are different methods you are able to use to sell your older iPhone models. There are advantages and disadvantages to most options. As a result, you need to carefully weigh each one and decide on the one with the best benefits and least amount of potential problems and risks. For example, if you sell your device directly to us, you do not have to worry about paying any fees for using our service. It is free to obtain a quote for your used phones and other unwanted Android and i-Products. Once you receive your free quote, we verify the information you provided to ensure we are offering you the most accurate amount of cash for your iPhone or other devices. If you like our proposed price, we supply you with a prepaid shipping label. 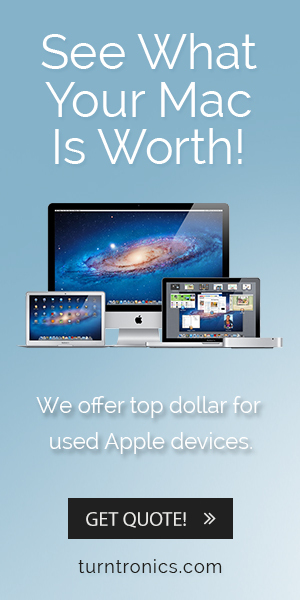 With our service there are no out-of-pocket costs to sell your used devices. The only thing that is required is a little bit of your time to enter the details about each device you are considering selling. In addition to putting some extra cash into your pocket, our service helps recycle unwanted devices and keeps them out of landfills.